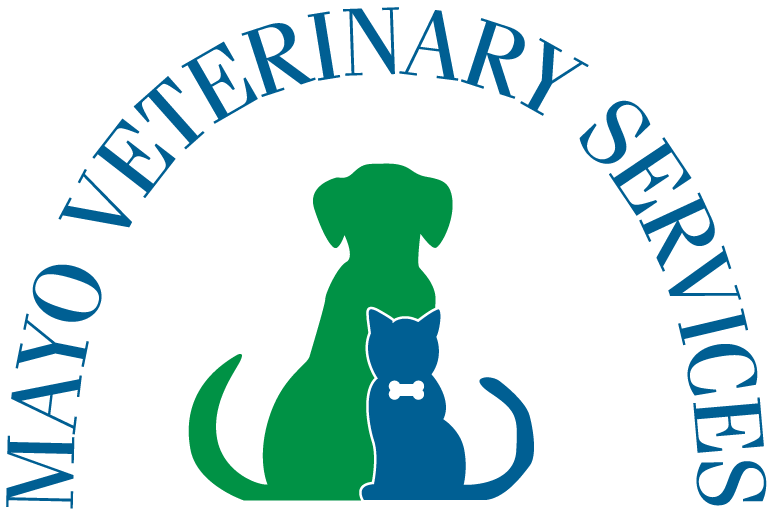 Mayo Veterinary Services is your premier mobile veterinary practice in the Puget Sound Area! Our practice is best known for our surgical expertise in Cranial Cruciate Ligament (CCL) repair, but we are also widely respected for our work in many other areas of both orthopedic and soft tissue surgery, as well as regenerative medicine. Mayo Veterinary Services is proud to offer your pet cutting edge technology, procedures and alternative therapies for our patients. 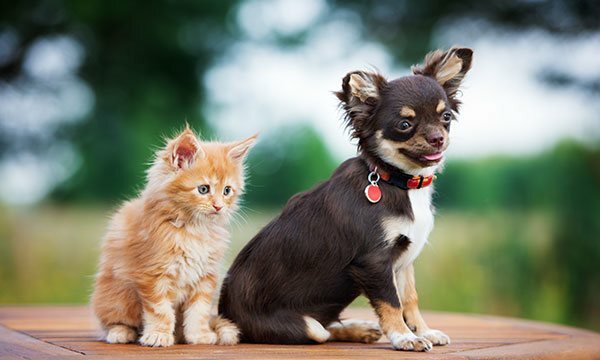 Mayo Veterinary Services gives pet owners convenient, and often more affordable, access to a trusted Veterinarian. Dr. Mayo's years of experience as a Veterinarian, Surgeon, and Educator have required him to keep up with the most current information and technology in the rapidly developing veterinary field; allowing him to provide his patients with the best possible care. 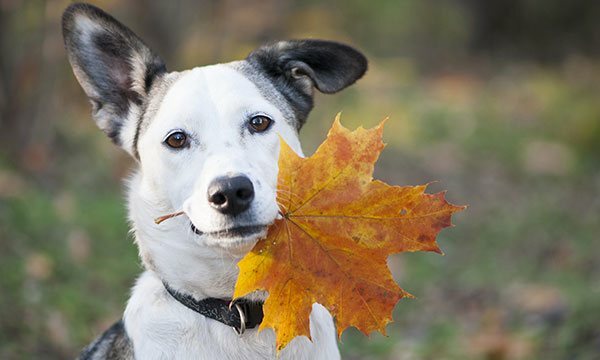 Mayo Veterinary Services works in partnership with many clinics across Western Washington. Please check out our “Partnership” page to find a hospital we utilize nearest you! If you are interested in scheduling an appointment or gathering more information, please call our office at (425) 967-7999. You can also reach us via email at info@jeffmayodvm.com. We are often away from our office phone, but are readily reachable by email. In most cases, we can meet or beat surgical estimates from reputable Surgeons/Veterinarians in the Puget Sound Area that you may already have, but only at limited locations and you MUST bring in a physical copy of the estimate. Please note we are NOT able to offer you surgical estimates over the phone. If you are inquiring about prices, please contact one of our many hospital “partners” and they will be happy to help you. We are happy to point you in the right direction of a more affordable practice if you have cost concerns. Please note that we do not accept payment plans or checks. Have we seen your pet in the past year? Are you in need of parasite control or supplements?